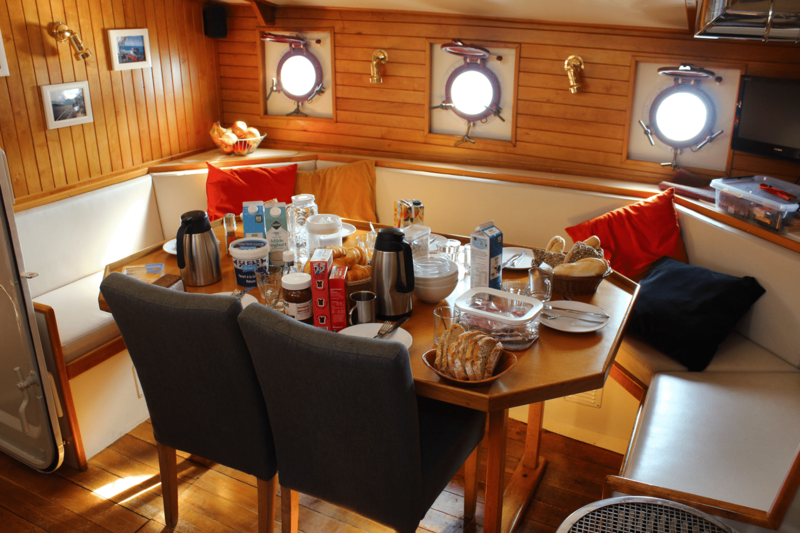 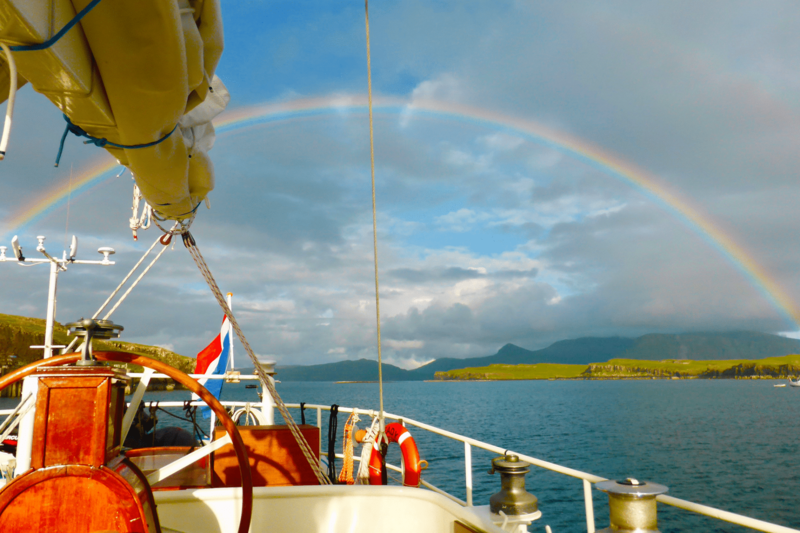 Your chance to feel the magic and beauty of the Outer Hebrides and St Kilda aboard a tall ship. 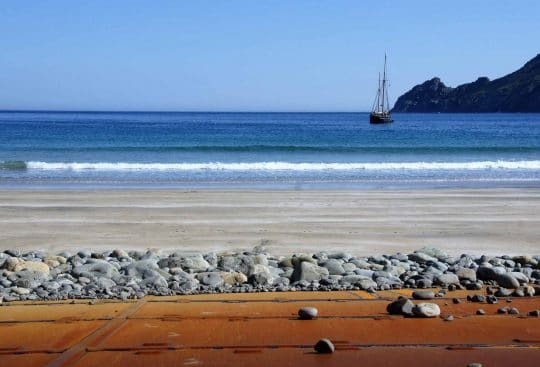 Shake-free from modern life and take off on a sailing adventure, out into the Atlantic and on to the island of Hirta, where you can experience an ancient way of life. 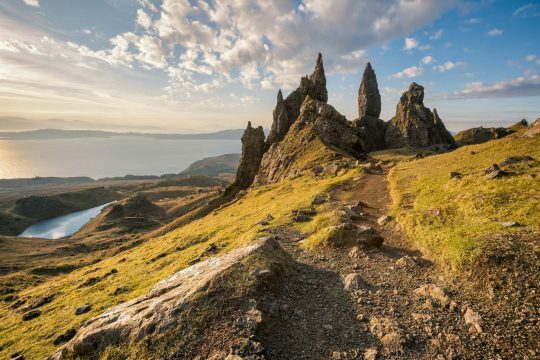 Starting in Oban, Scotland, this gateway to the Hebrides provides a wonderful starting point for your holiday to experience the magic of the Hebridean Isles and St Kilda. The focus point for the voyage will be to reach the world heritage site of St Kilda. Lying out in the Atlantic, 45 miles west of the Outer Hebrides, this archipelago was once home to Britain’s most isolated community. 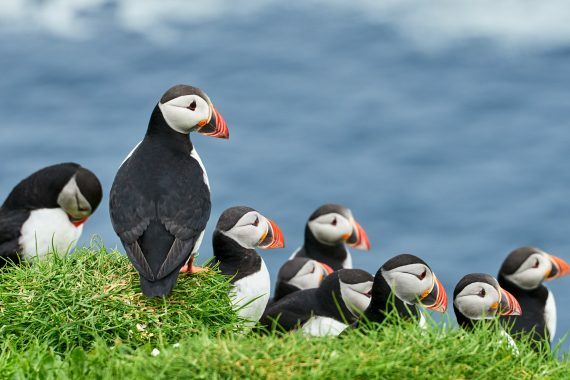 The history of the people, its remoteness and amazing wildlife, make the islands an exceptionally desirable destination for anyone interested in natural history. 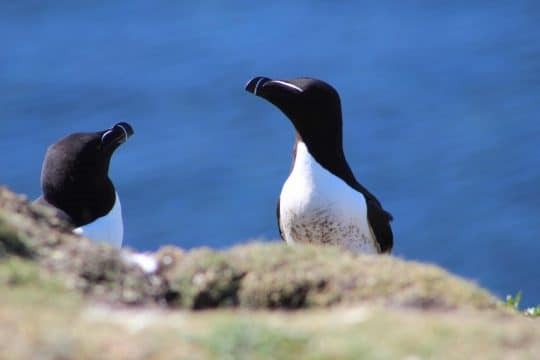 Steady will then take you on a tour around the archipelago, heading for Stac Lee and Boreray to visit the largest gannet (Guga) colony in the world. 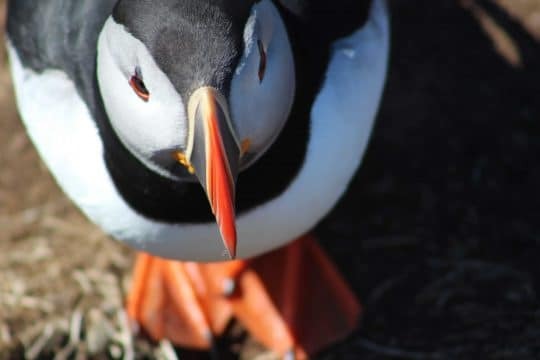 This majestic sight will entrance you with millions of seabirds circling the cliffs and coming in to nest on the sheer rock face. 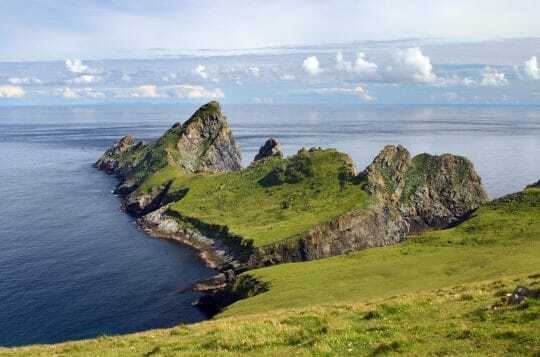 Leaving St Kilda behind, you will head out for the Monach Islands, an island group west of North Uist in the Outer Hebrides of Scotland. 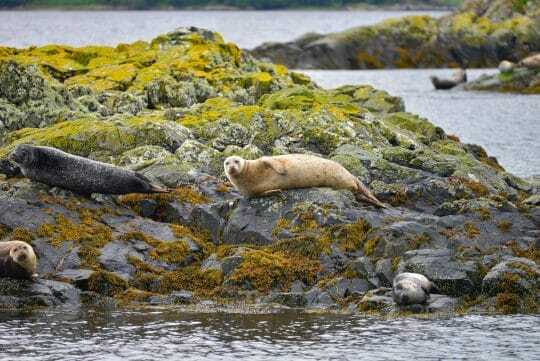 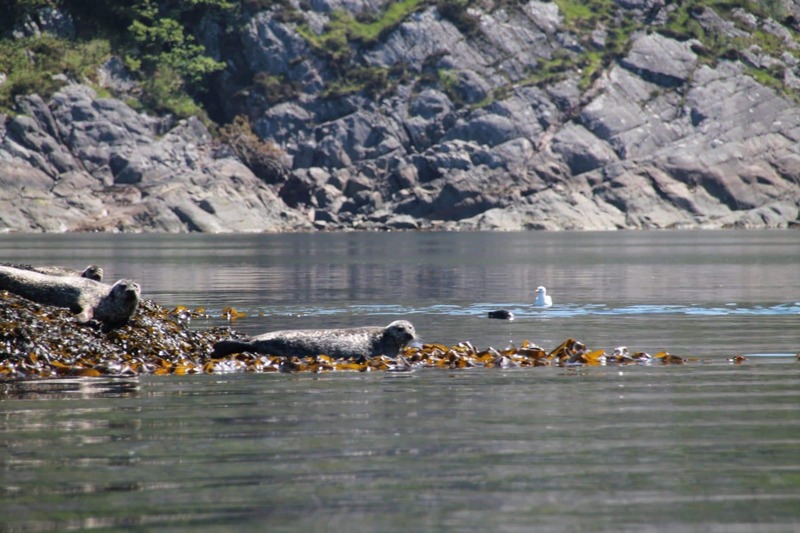 This silent and special group of islands became a nature reserve for the undisturbed grassy lowlands (known as machair) and their spectacular Grey Seal population. 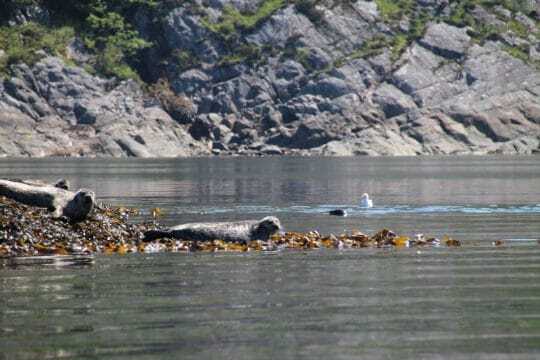 About 10,000 seals come ashore each autumn, making it one of the largest colonies of its species in the world. So with your shoes in hand and the soft grass underfoot, wander through the flower meadows, relishing in the silent beauty here. 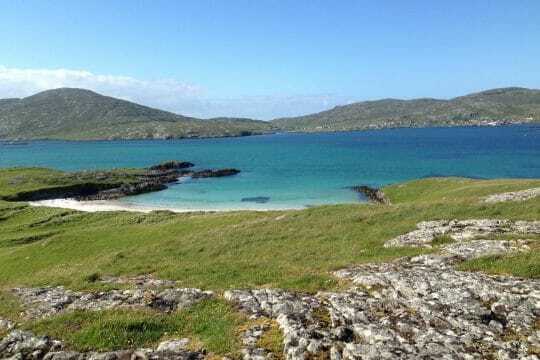 Cruising Uist and Harris, you will visit some of the most stunning scenery in the world, from white sandy beaches with crystal clear water to stark rocky hills patched in vibrant purple heather. 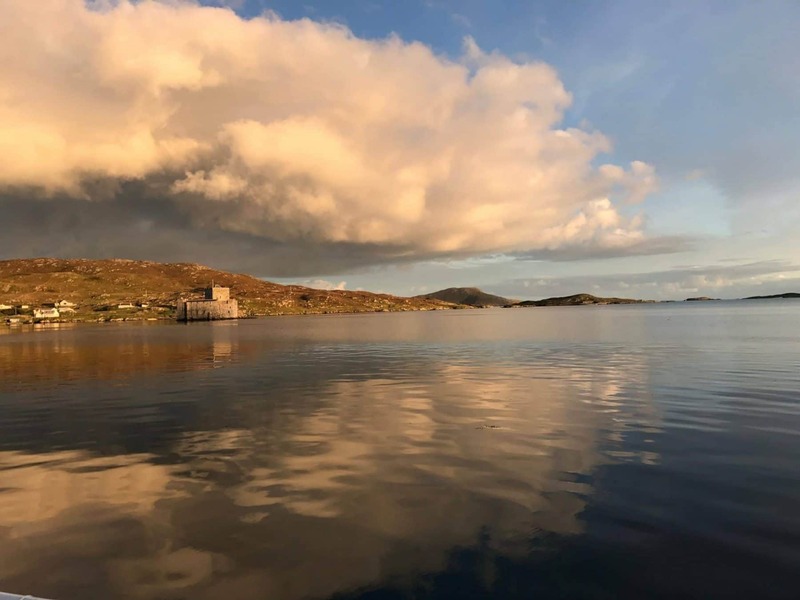 Each day you will have the time to walk ashore, climb a mountain, wander along perfect beaches or simply find a quiet spot to read or draw, before heading back for a cosy evening onboard. 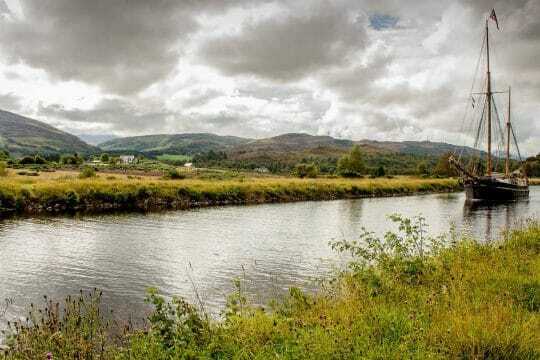 Turning back towards home be assured that the trip isn’t finished yet! 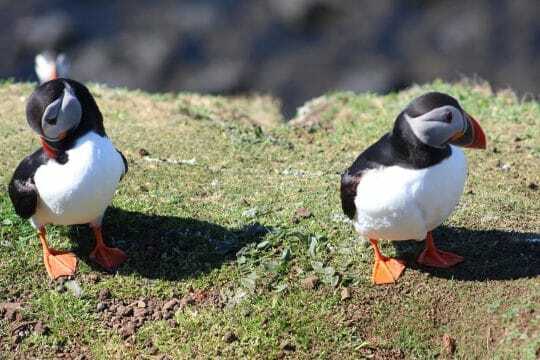 The Shiant Isles and the large puffin colony will entrance you before sailing towards the imposing peaks of Skye. 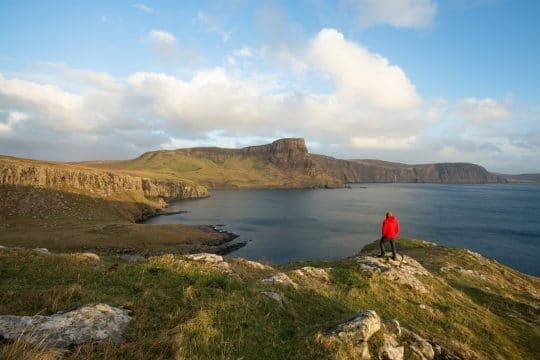 Close by are the Small Isles (Rum, Canna, Muck and Eigg) each one worth a visit for their individuality of scenery and wildlife. Rounding Ardnamurchan Point, the most westerly of mainland Britain, we may anchor in Tobermory before the final long day sailing back toward your final night moored at Kerrera just outside of Oban.